Reduce the numbers of people killed or seriously injured on our roads through the work of the multi-agency Safer Essex Roads Partnership on enforcement, engagement and education. Improve take-up of safe driving programmes, working with drivers to prevent harm change behaviours so they understand their responsibilities for safe driving, with a particular focus on use of mobile phones, speeding and drug and drink driving. Encourage people to report poor driving and engage with police and partners to reduce driver-related crime on the roads. 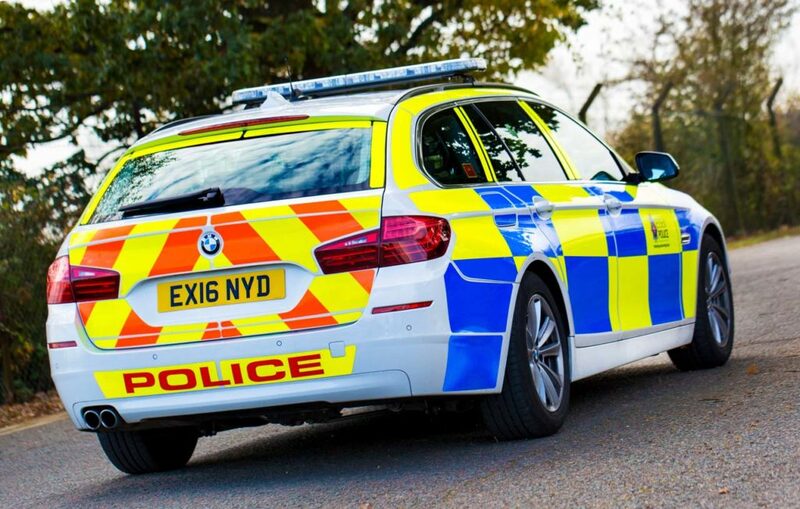 Maximise the use of police technology such as drug wipes, speed detection devices and automatic number plate recognition (ANPR)to prevent harm, identify and change the behaviours of those who break the law, whilst also using Dashcam footage from the public in an effective and proportionate way. Work with partners to ensure appropriate road traffic regulations are in place, such as speed limits, cameras and safe road design. Encourage and develop volunteer action to improve road safety, such as Community Speed Watch. Harm on Essex roads is reduced and safe driving is promoted. Reduction in driving related crime on Essex roads, including mobile phone use / speeding and driving under the influence of drink and / or drugs (actual and % change).